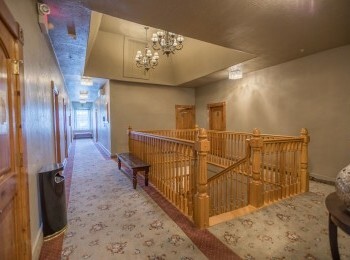 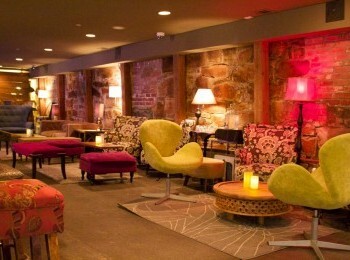 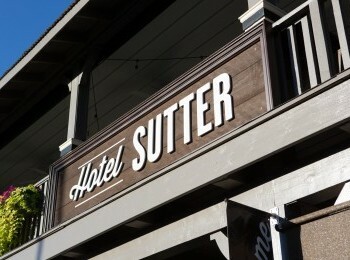 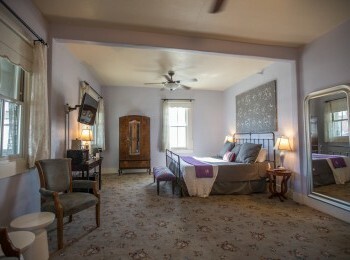 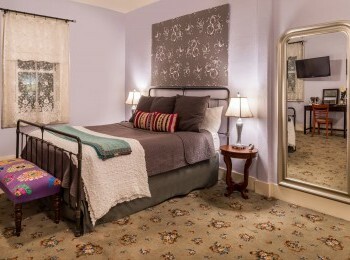 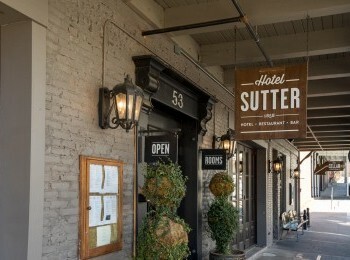 This online Auction+ event is for the historic Hotel Sutter located in Sutter Creek, California. 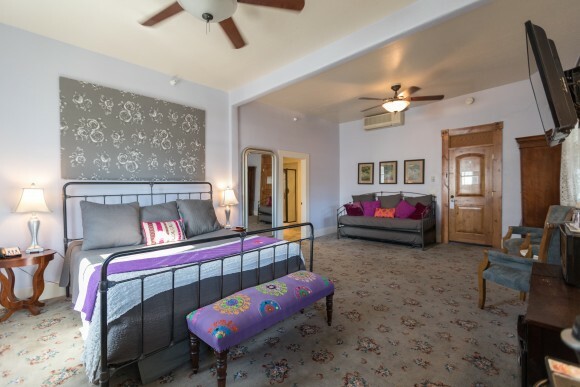 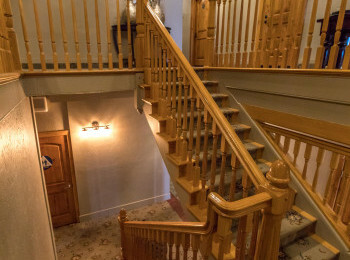 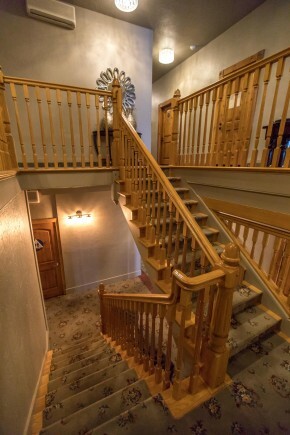 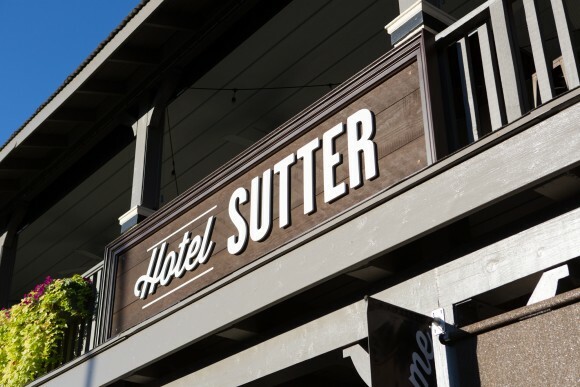 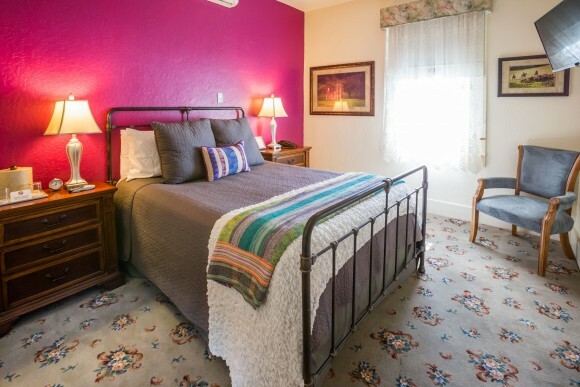 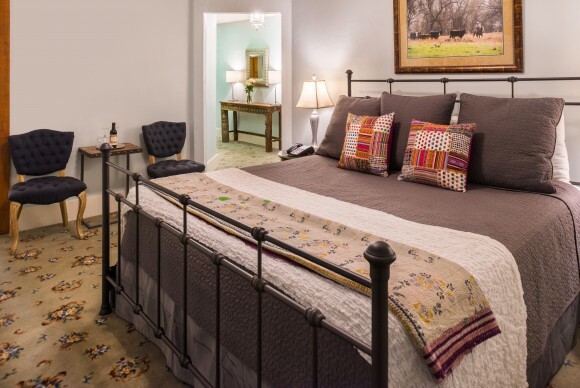 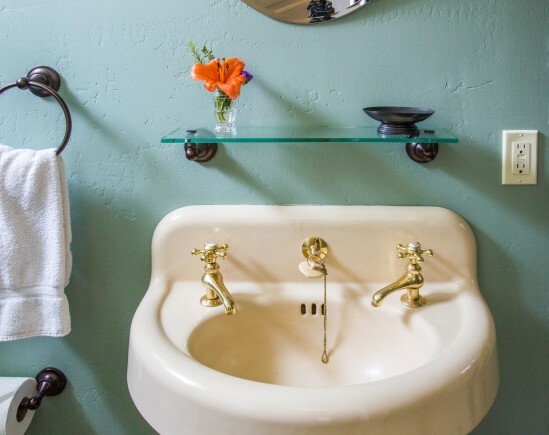 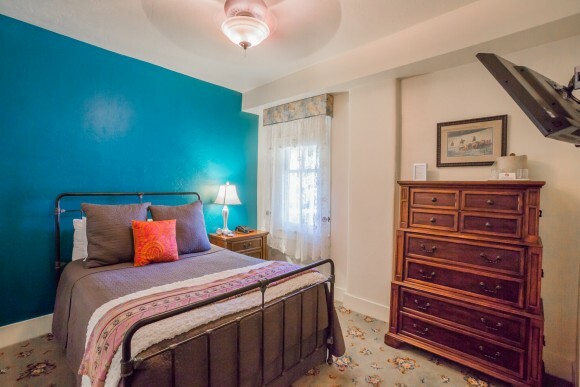 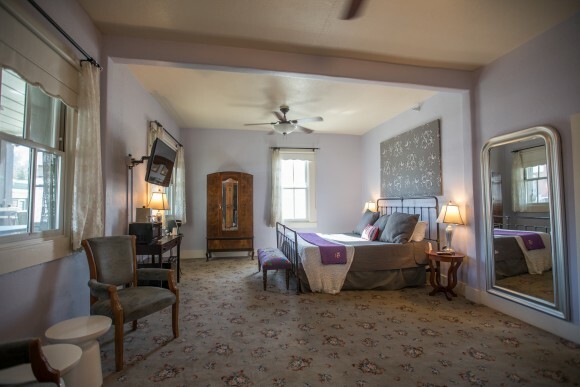 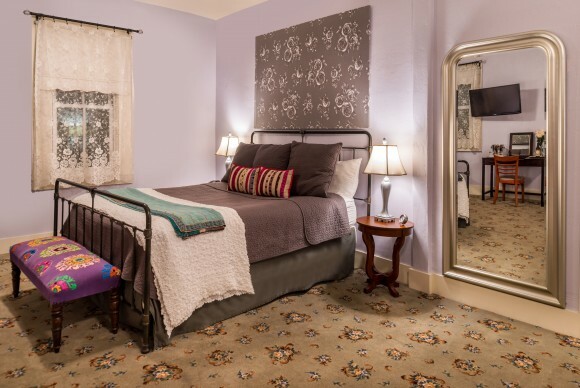 Built in 1858 and carefully renovated to preserve its historic charm, Hotel Sutter is situated in the heart of Gold Country in the picturesque foothills of the Sierra Nevada Mountains. 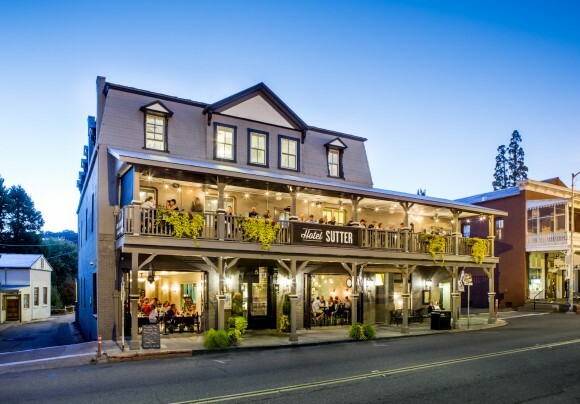 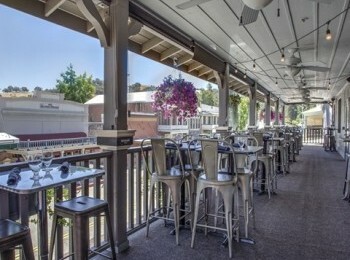 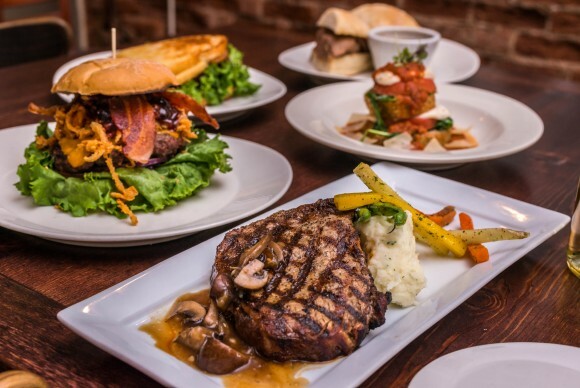 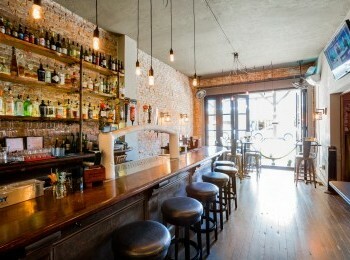 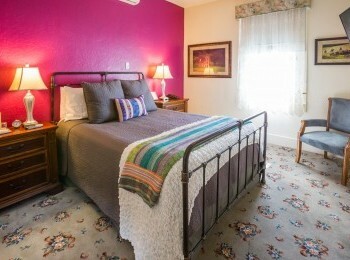 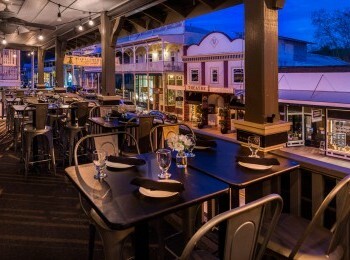 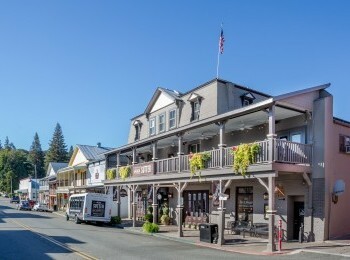 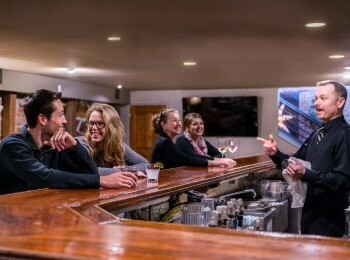 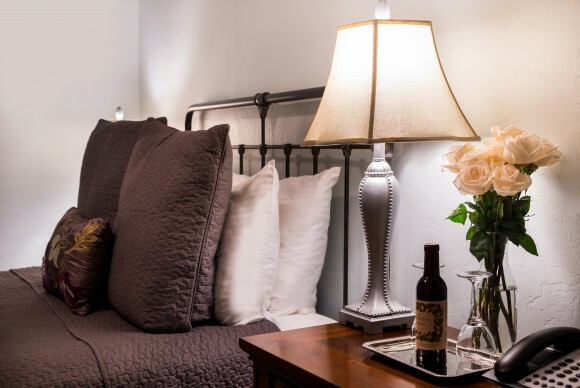 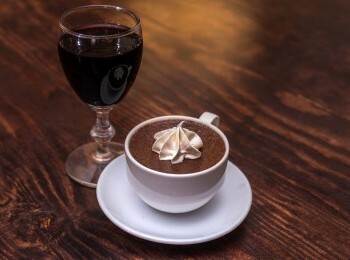 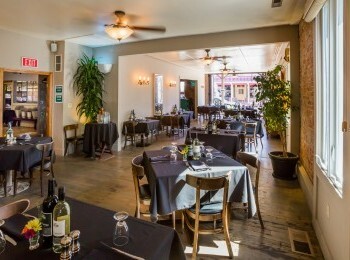 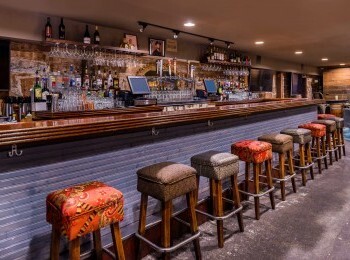 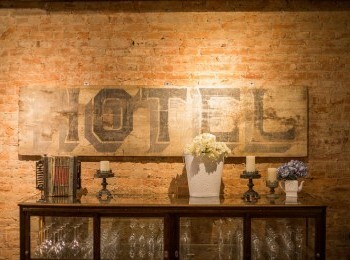 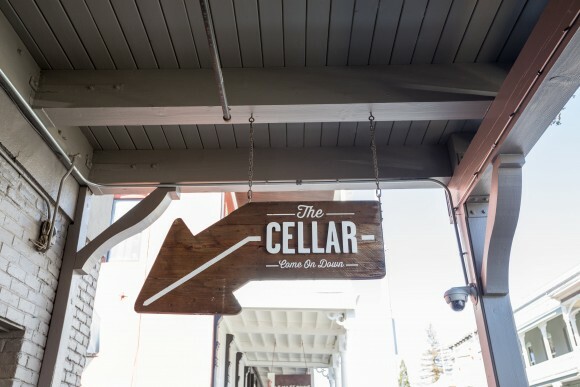 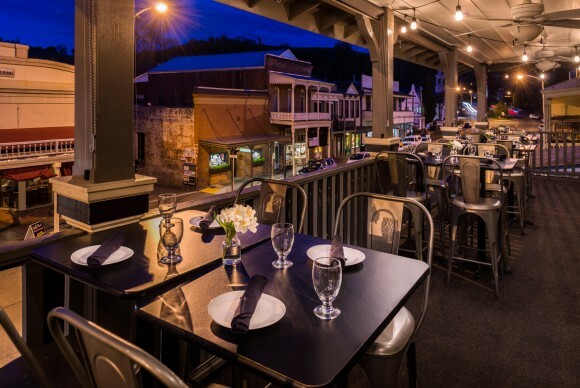 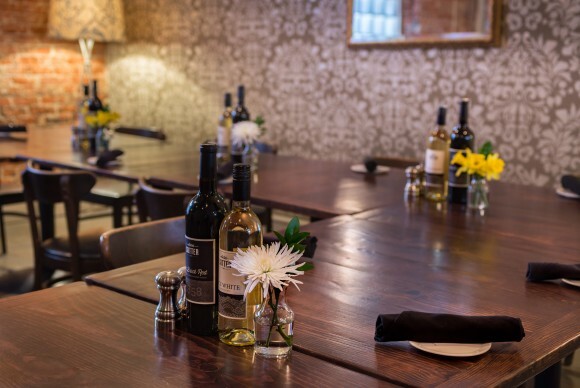 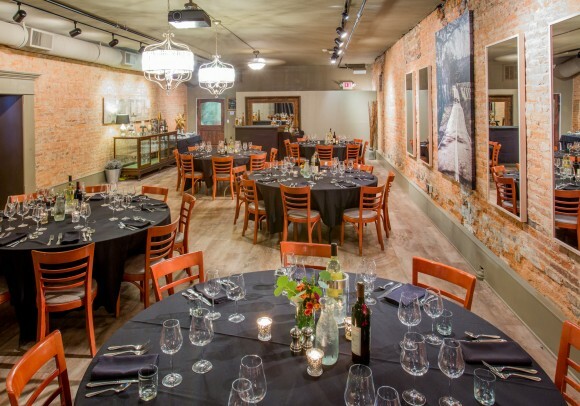 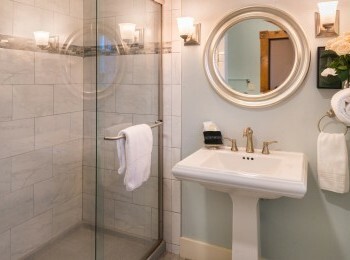 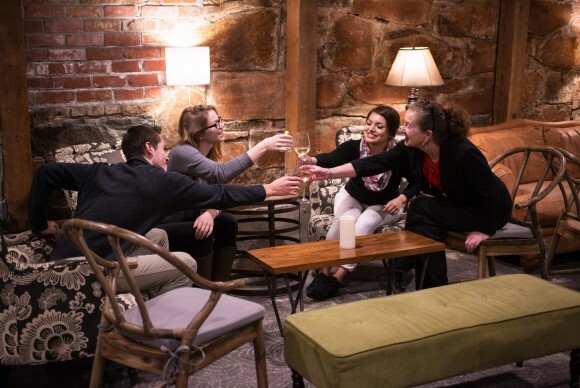 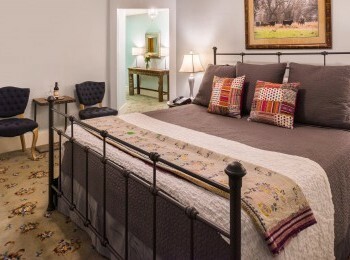 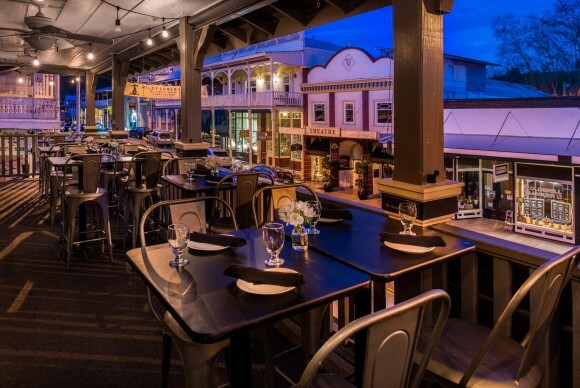 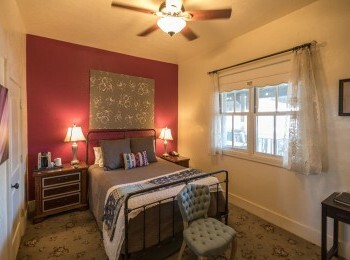 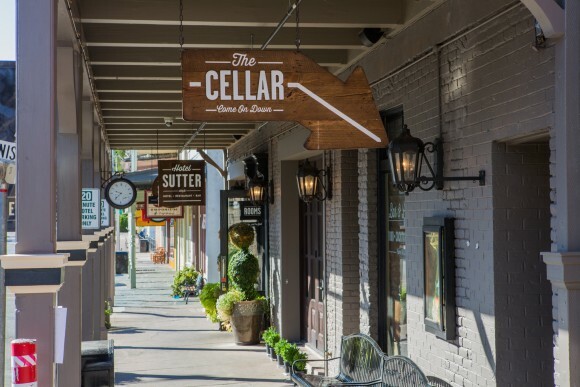 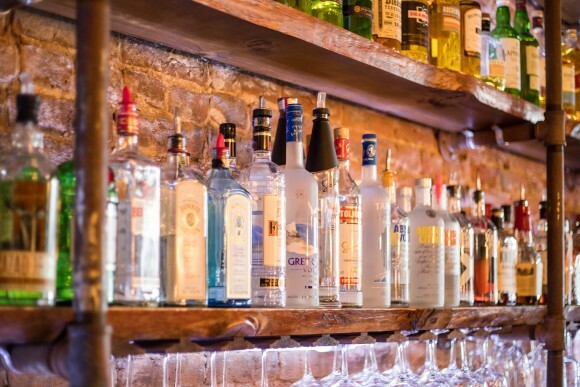 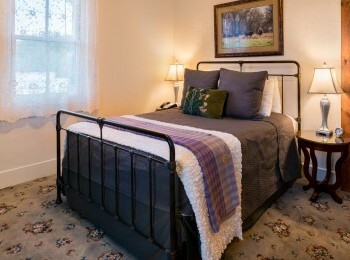 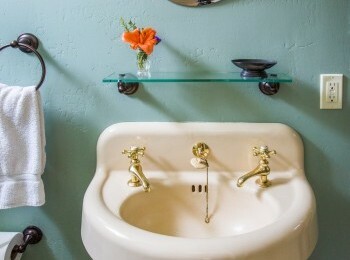 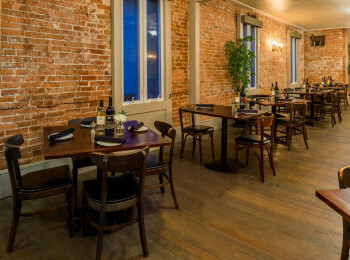 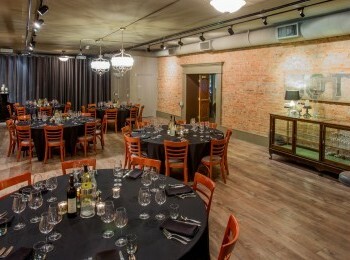 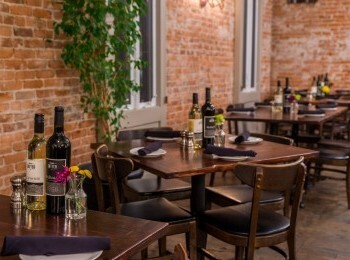 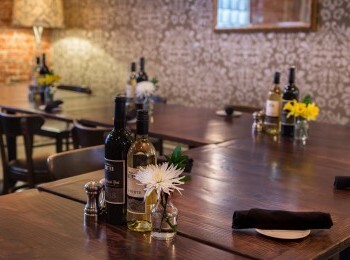 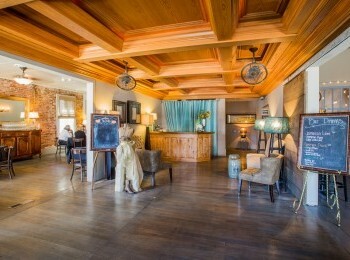 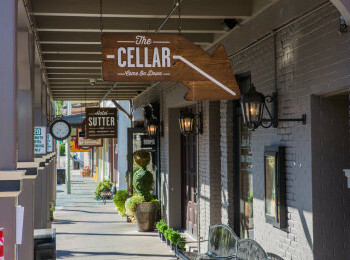 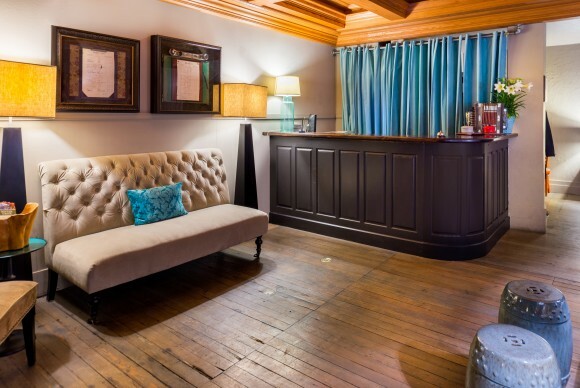 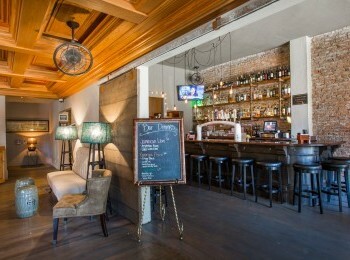 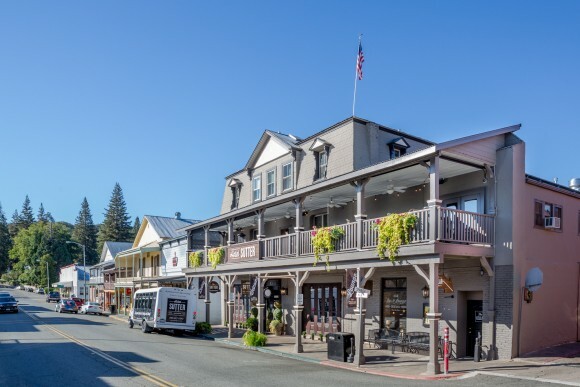 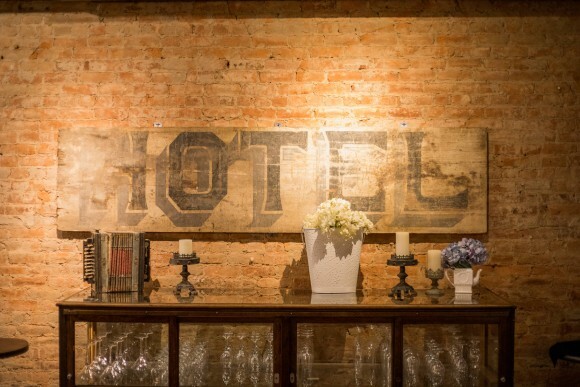 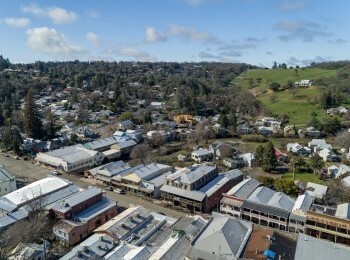 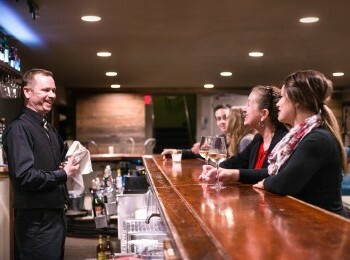 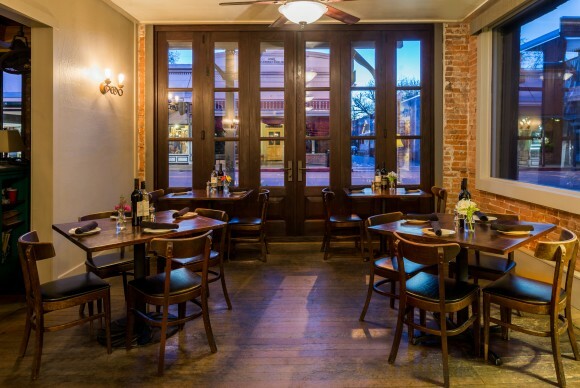 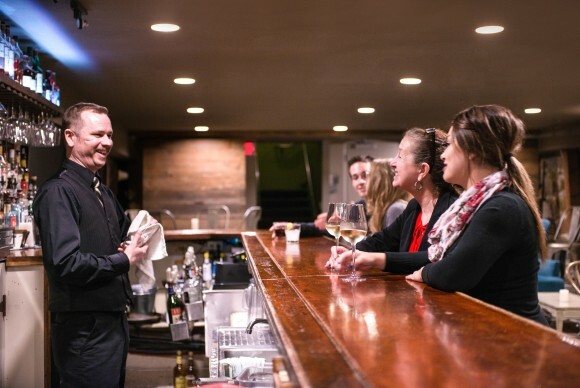 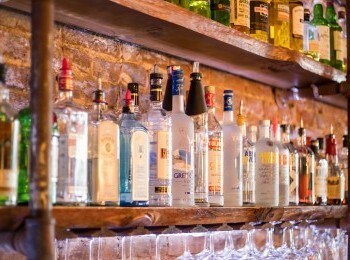 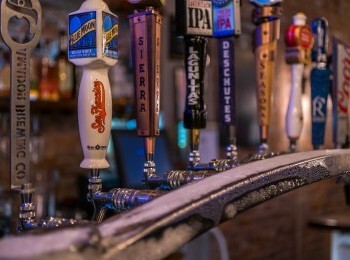 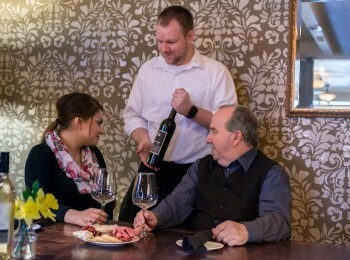 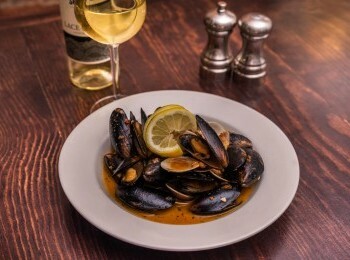 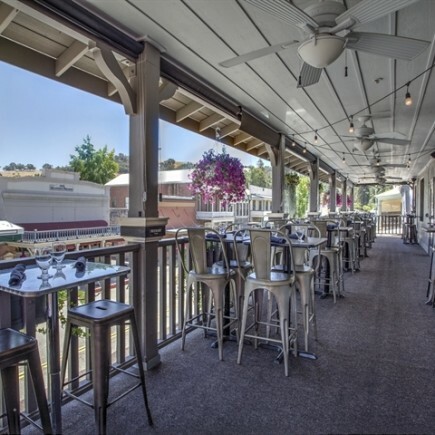 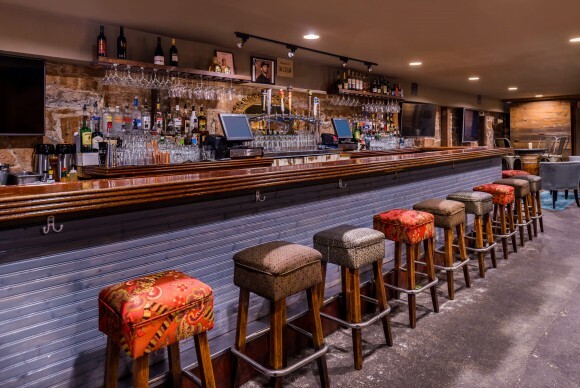 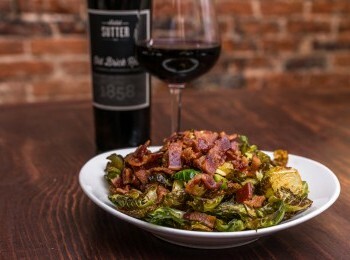 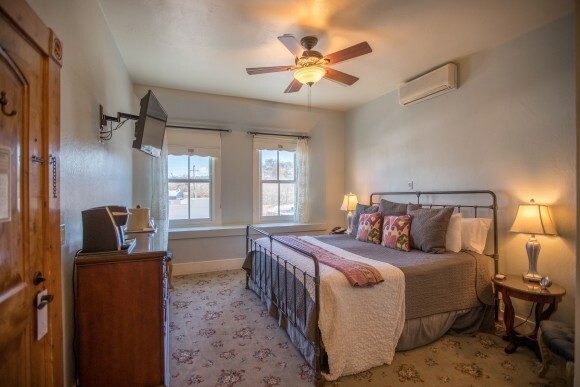 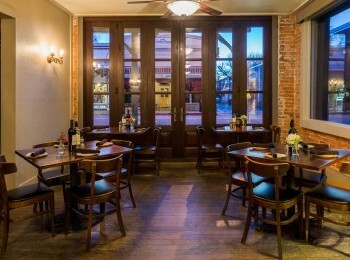 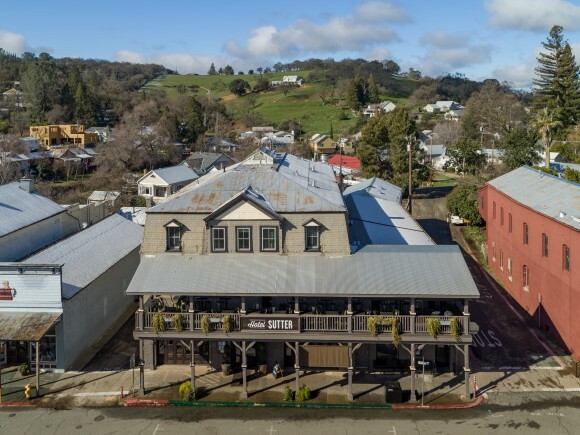 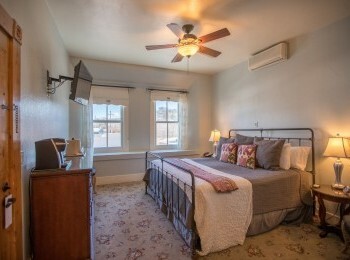 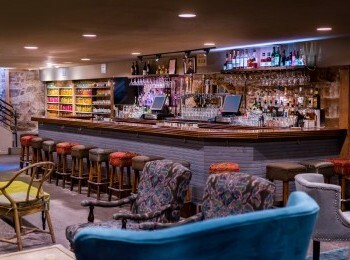 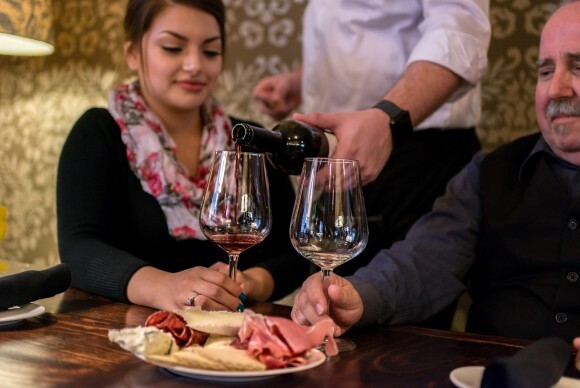 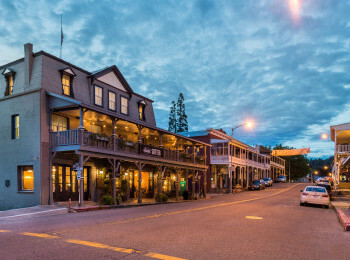 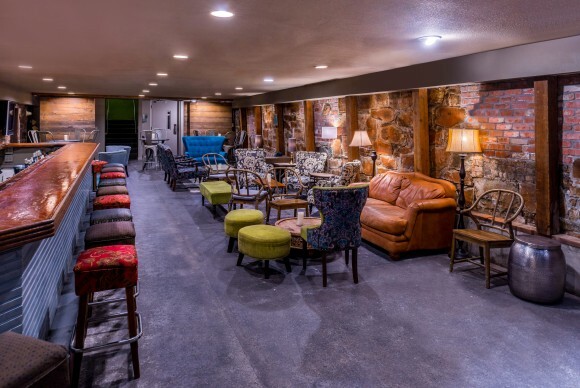 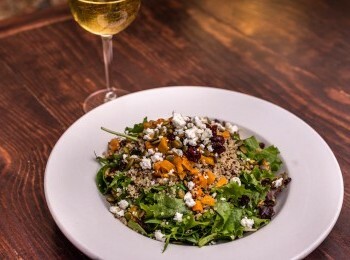 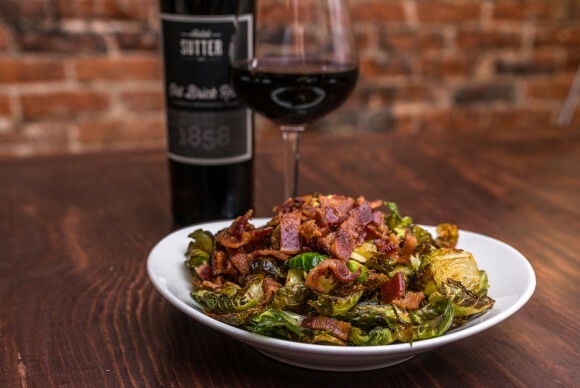 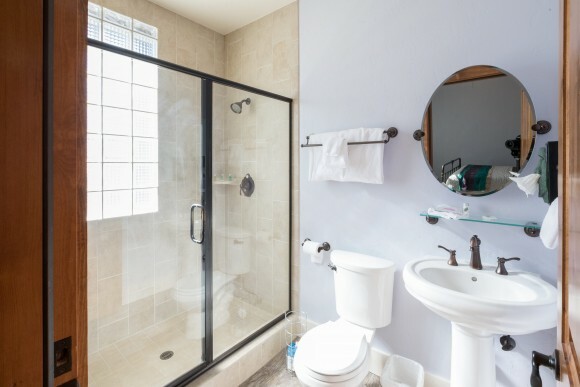 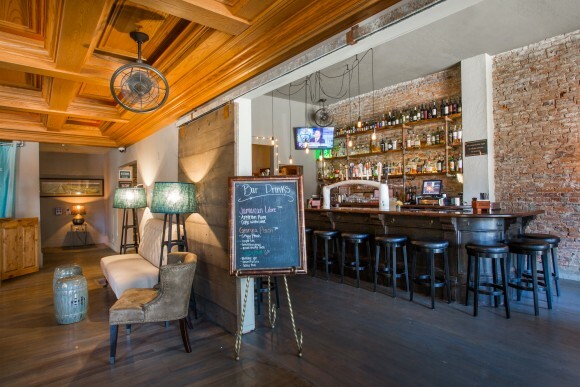 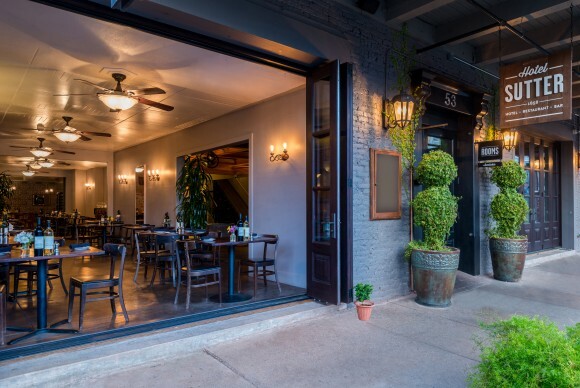 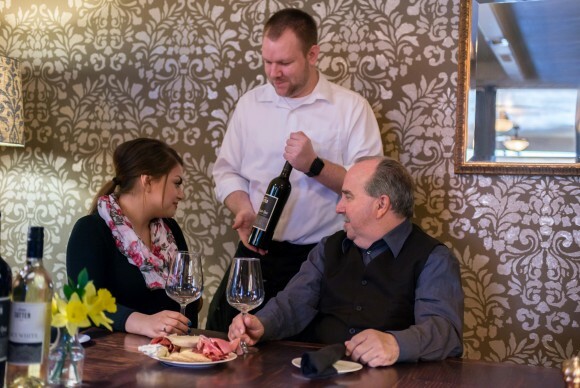 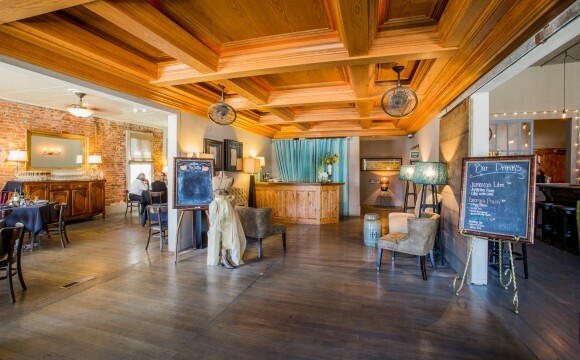 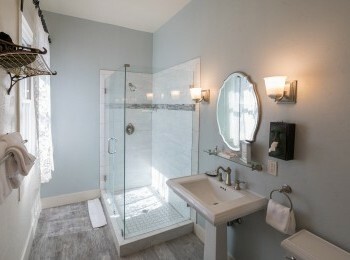 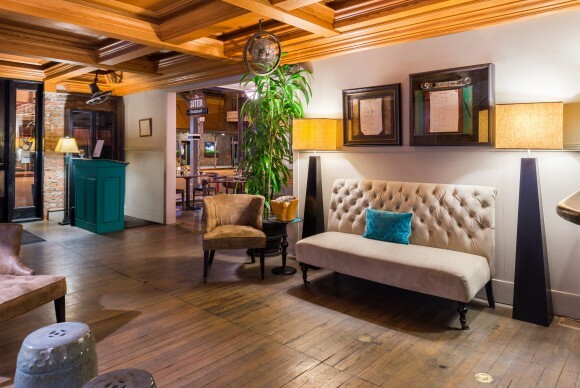 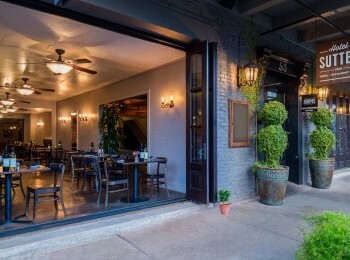 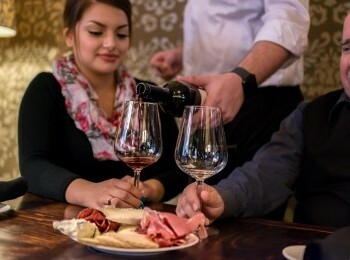 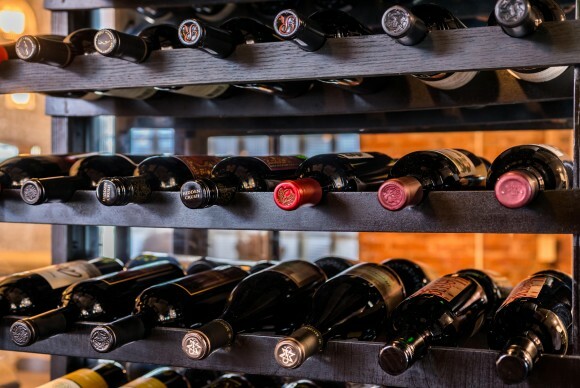 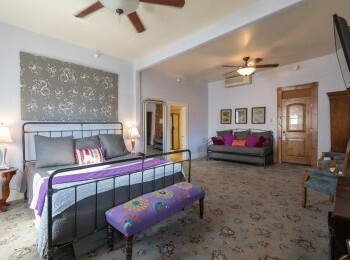 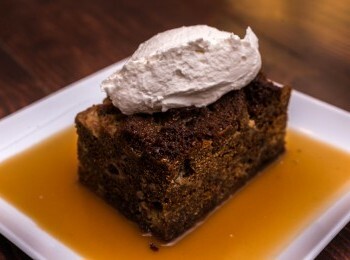 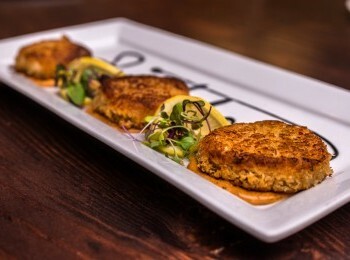 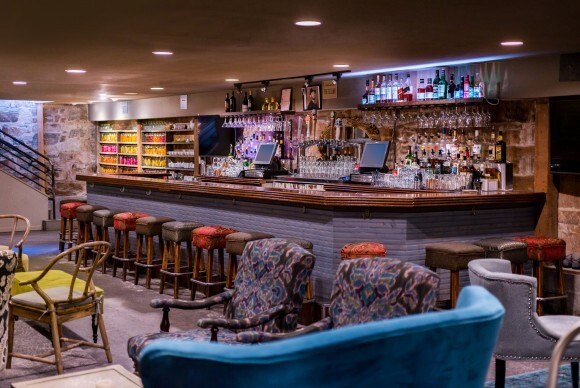 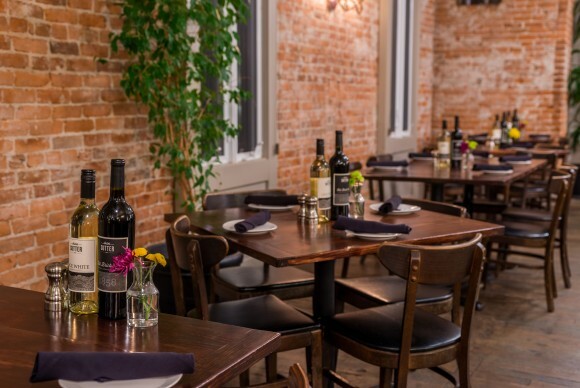 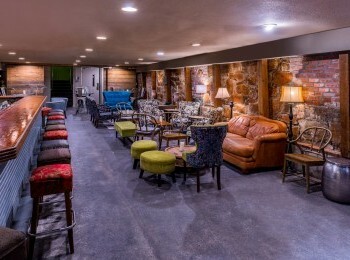 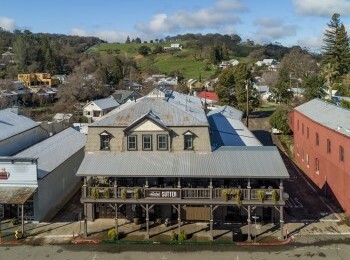 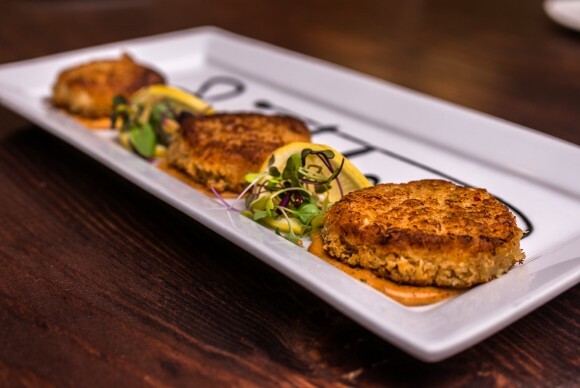 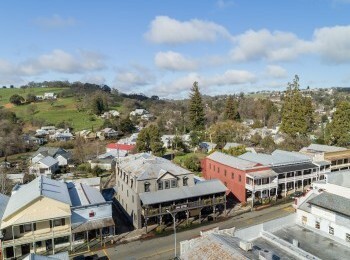 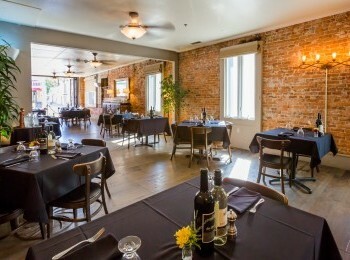 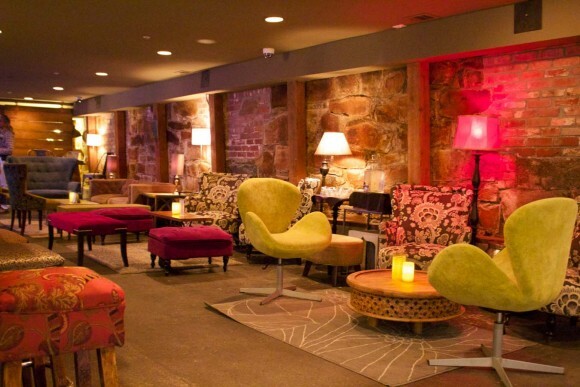 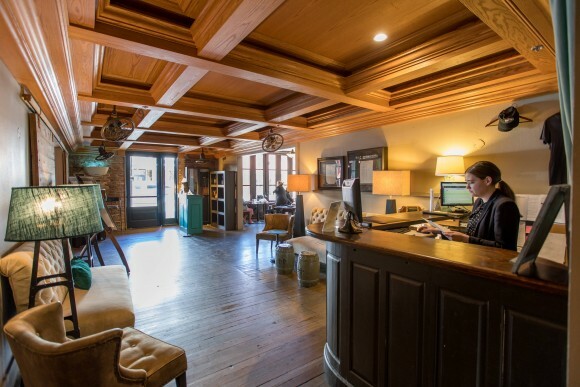 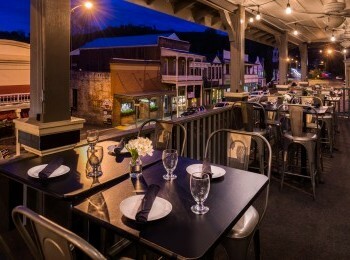 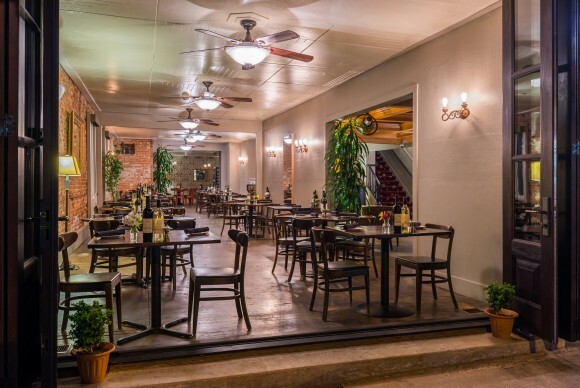 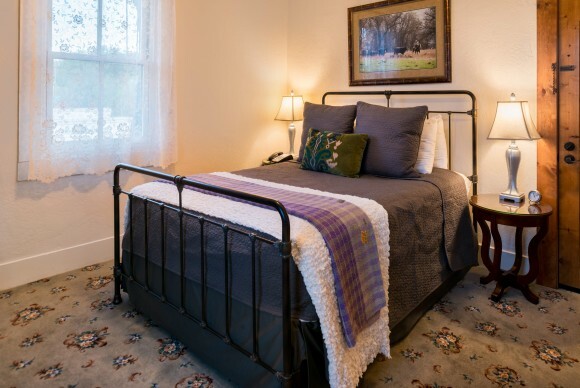 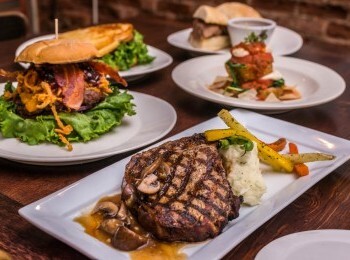 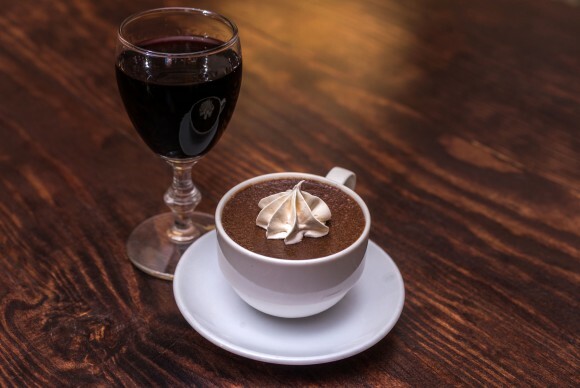 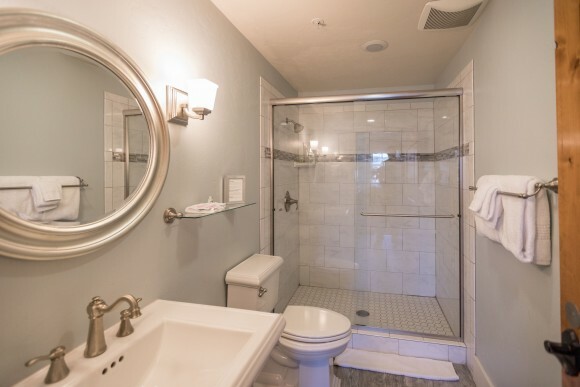 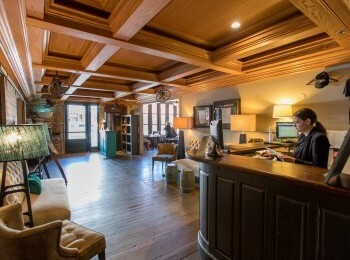 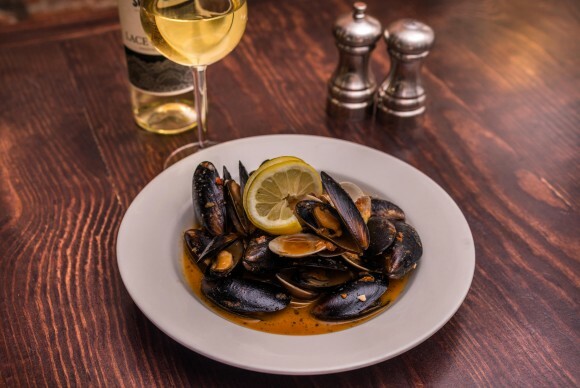 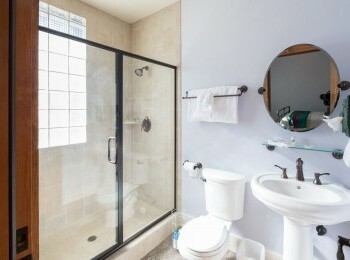 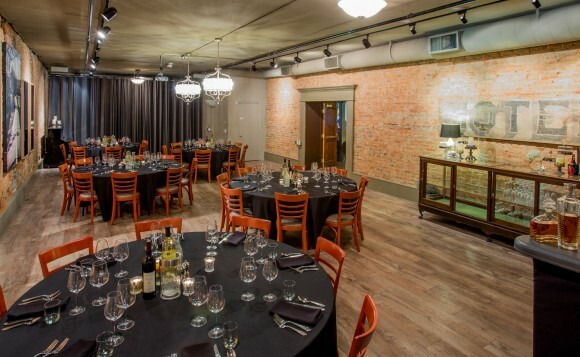 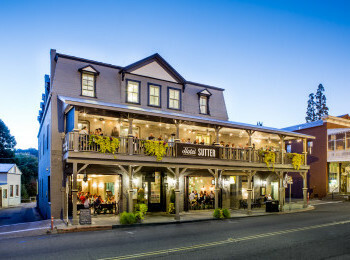 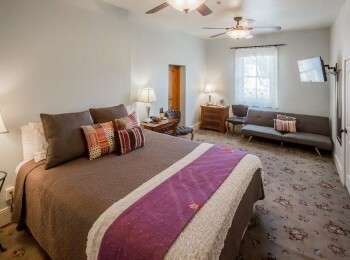 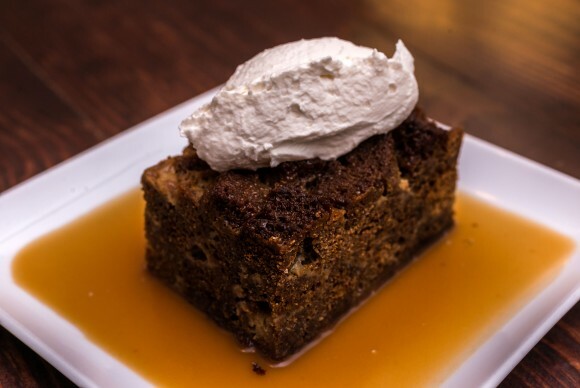 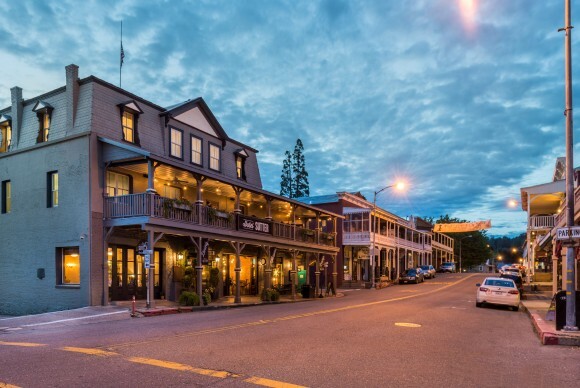 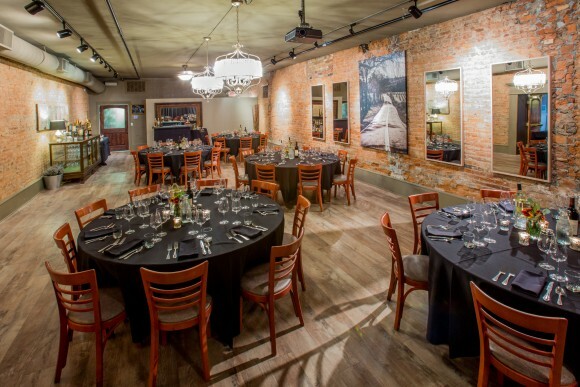 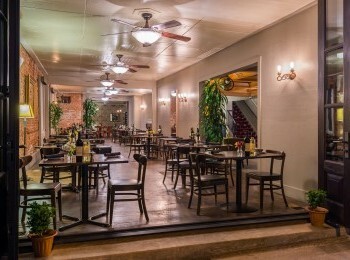 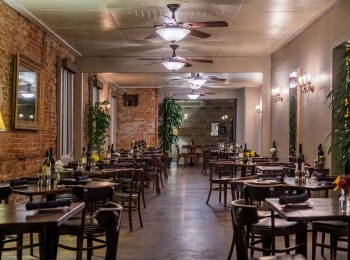 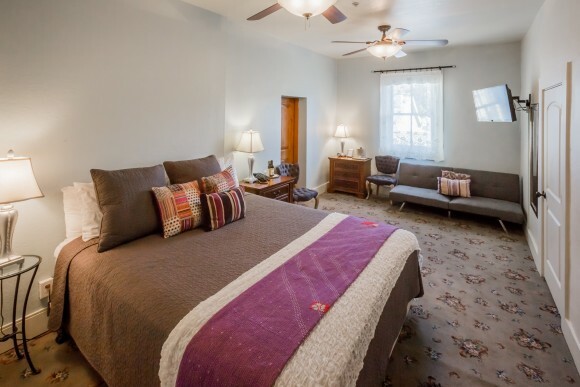 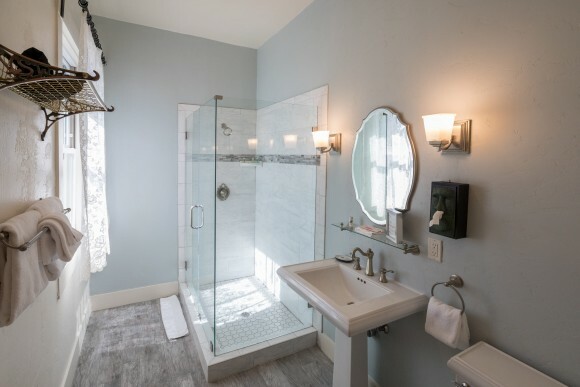 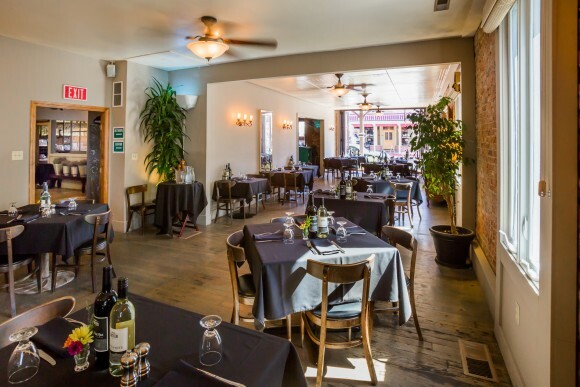 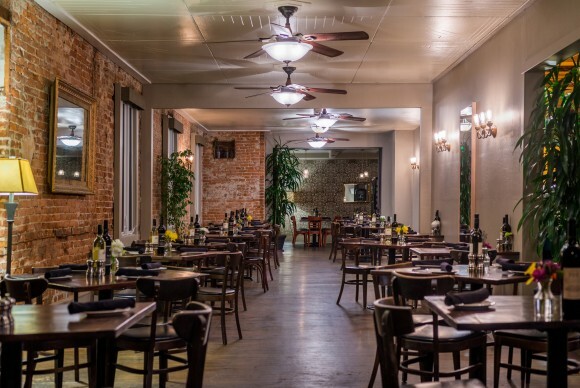 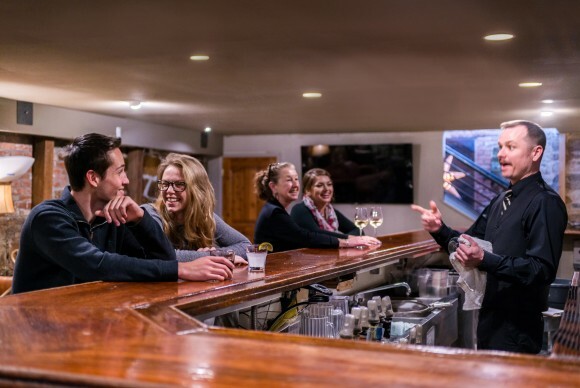 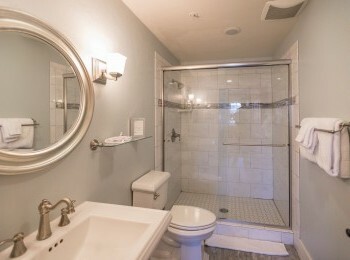 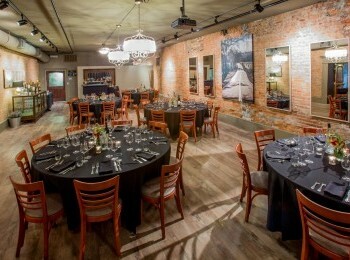 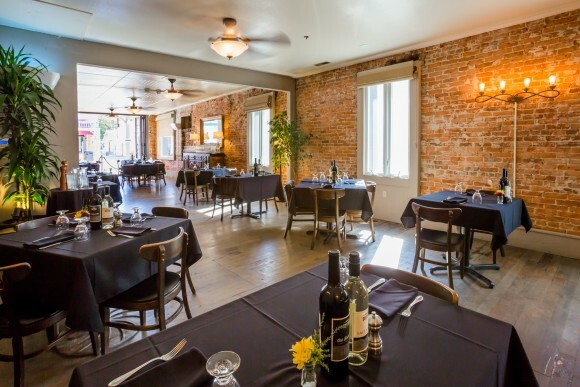 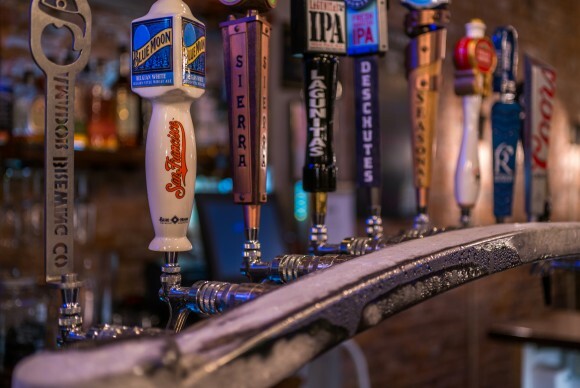 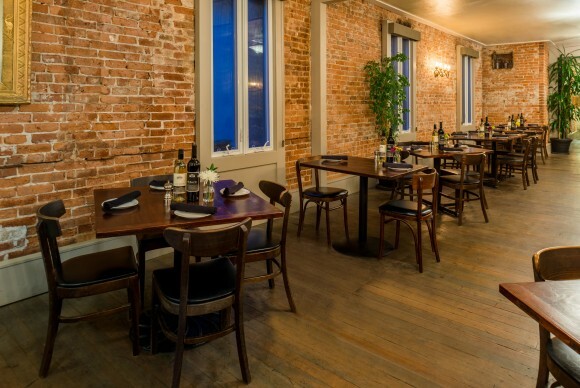 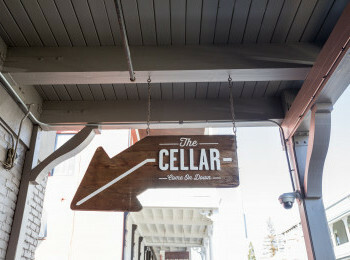 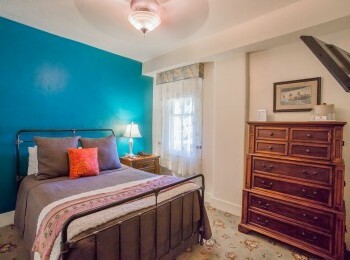 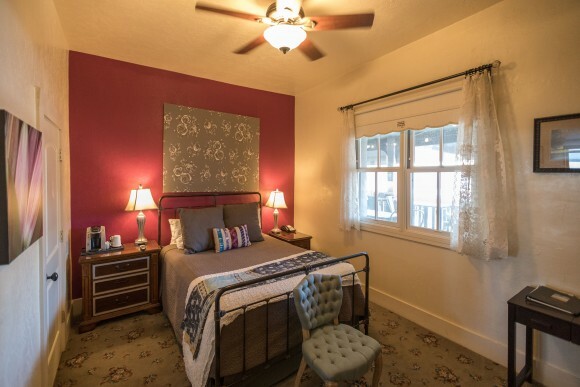 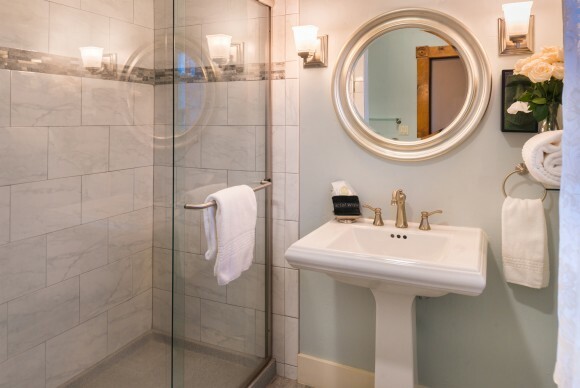 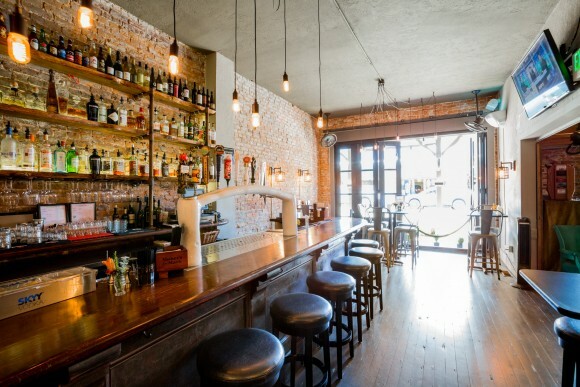 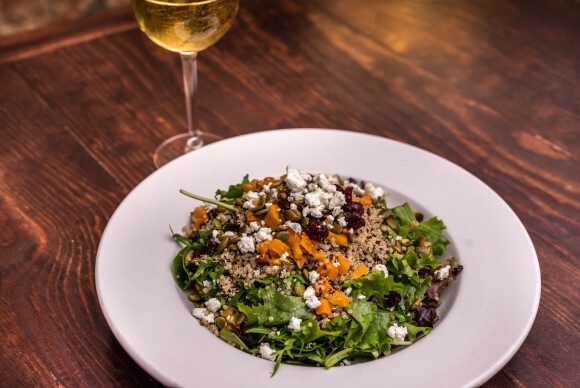 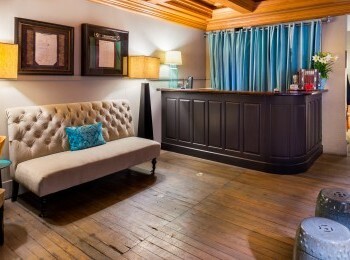 This quaint boutique hotel and restaurant is the only late night hotspot in Sutter Creek, making the bar and restaurant a go-to weekend destination for both tourists and locals alike.This opportunity awaits that unique buyer who can bring this turnkey hotel & restaurant up to its full potential. 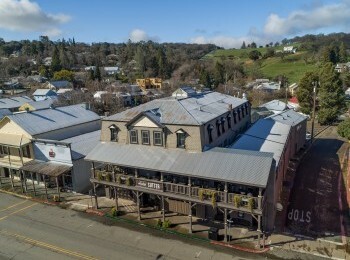 Note: The winning bidder will be purchasing the following: the two buildings known as Hotel Sutter (there are 2 APN’s that comprise Hotel Sutter - one is 53 Main St. and the other is 55 Main St.); all kitchen equipment; all hotel/restaurant/bar/balcony furniture; all business licenses including one ABC type 47 and one 53 catering license; all URL’s (Hotel Sutter, The Sutter, American Exchange Hotel, Sutter Hotel, Bellottis); the website contract; all computers, software, camera system, televisions, POS, etc. 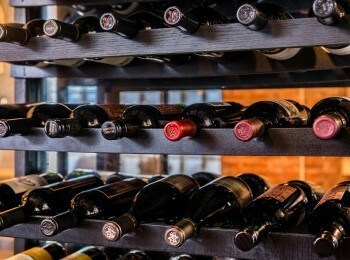 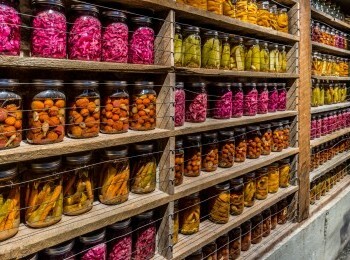 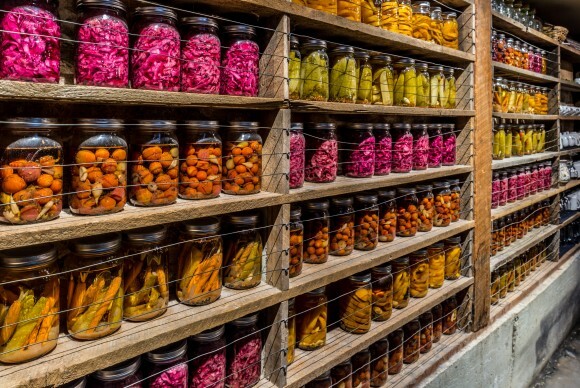 Liquor and food inventory not included but available for purchase.